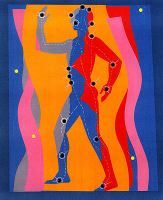 Got signs and symptoms of mercury poisoning? 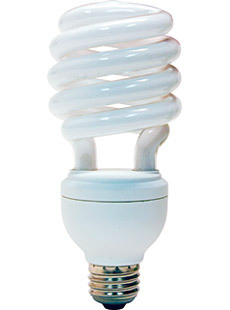 The pros and cons of compact fluorescent lamps (CFLs) can be found here and here. Concern over massive switching from incandescent to CFLs in order to save the environment centers on the risk of toxicity from mercury used in the manufacture of CFLs.